We like nothing more than seeing one of our clients reap the rewards of our hard work and this is certainly the case with LR Parts, who have enjoyed one of their most successful months ever. 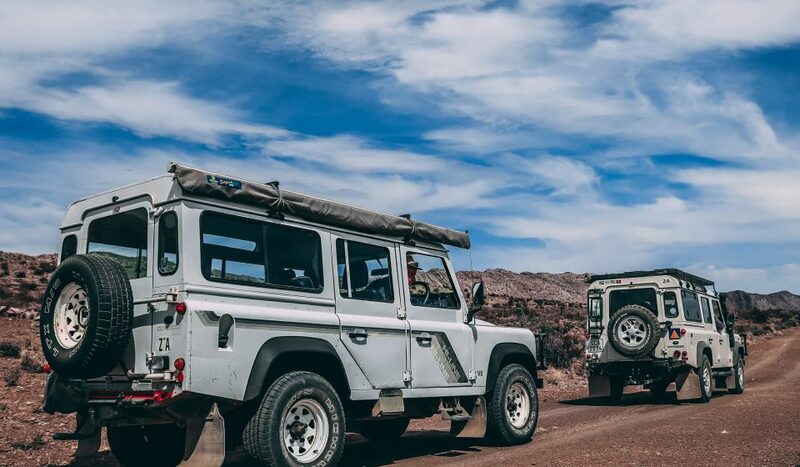 Specialists in providing parts for popular models such as the Land Rover Defender and Land Rover Discovery Merseyside based LR Parts came to us in 2014 wanting to increase conversions and generate more sales, so we set about redesigning their rather old and dated E-commerce platform. Initially using Magento 1 and then Magento 2; the brand new site allowed easier navigation for users to browse over 180,000 different products, as well as implementing a responsive mobile platform, and you could say the investment is now paying dividends. Back in August 2014 just 753 keywords were ranked by Google whereas four years on, that figure now stands at an incredible 4,264 – an overall increase of 466%. As a result, transactions have also increased massively jumping some 367% from the 278 sales recorded back in August 2014. But perhaps the clearest indication that the LR Parts website is performing to its very best is when you look at the revenue that the new E-commerce platform is now generating as, in the four years since working with us here at Webrevolve, they have seen an increase of some 316%. Don’t just take our word for it, take a look at the comparison in performance of the LR Parts site over a four-year period. Of course, this success is not simply due to a new website. We have also undertaken many hours of SEO and PPC work which has enabled LR Parts to maximise their budget on an ongoing basis, and led to many primary keywords now appearing on page one of Google. With results like that, we can only guess at what the future might hold for LR Parts and look forward to reporting on many more great results in the years to come. To see more about our work with LR Parts and the results we have achieved read our Case Study and if your company is looking to achieve similar success don’t hesitate to get in touch, we’re here, ready and waiting to work with you. Got a project in mind? We’d love to hear about it. Take five mintutes to fill out our contact form so that we can get to know you and understand your project. Questions, feedback or just want to say hi? Don’t be shy, send us an email.